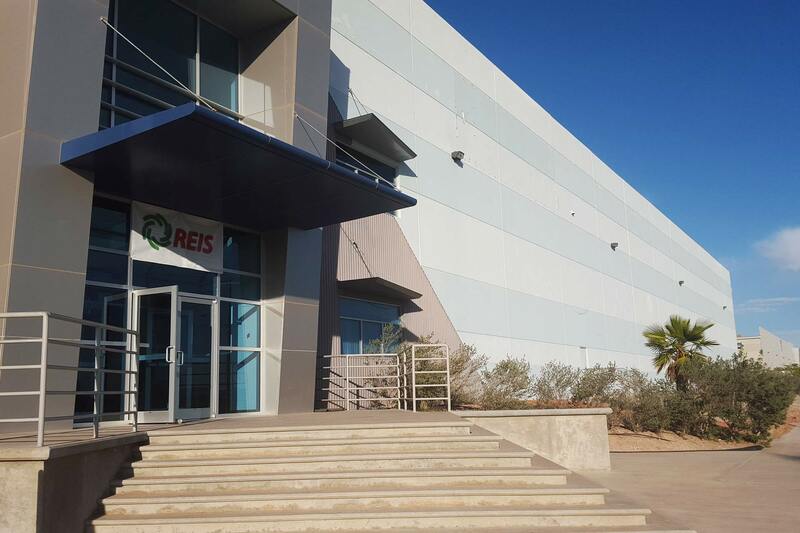 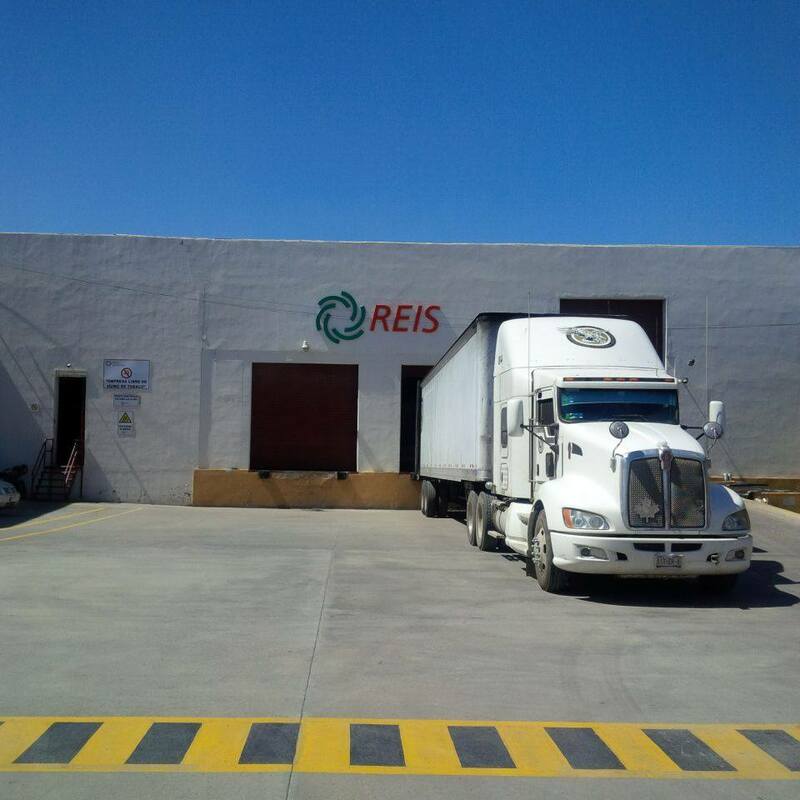 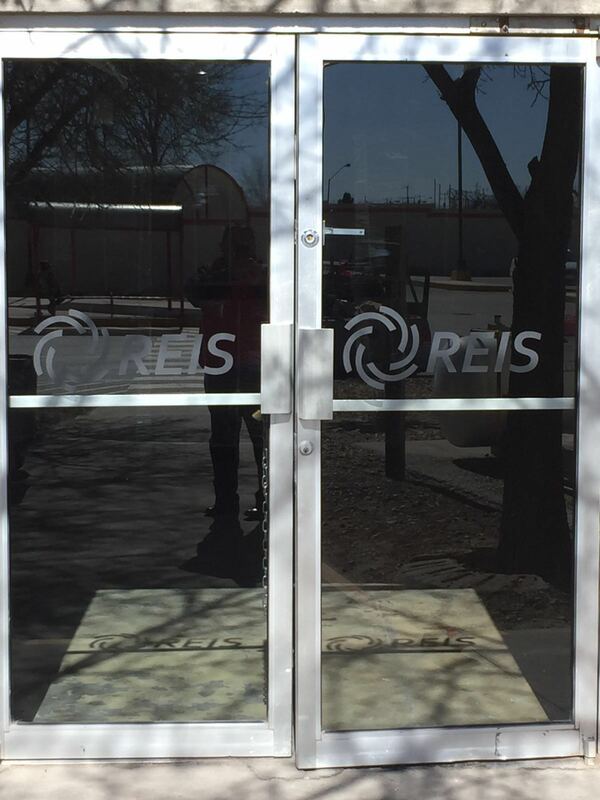 At REIS we have locations in central Mexico and some border towns. 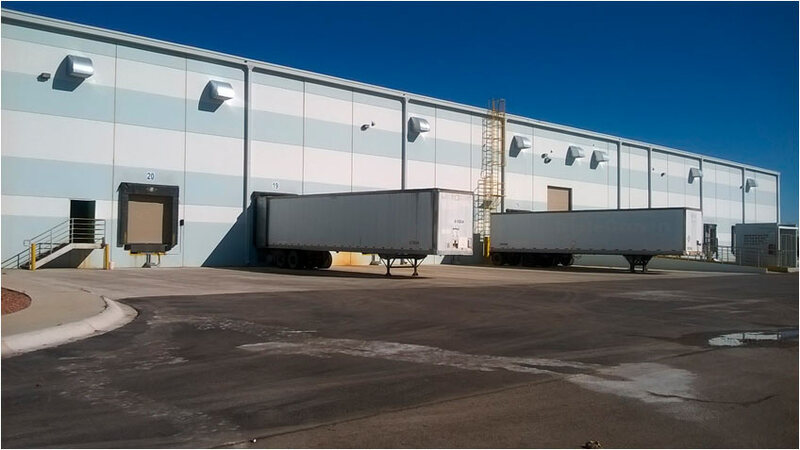 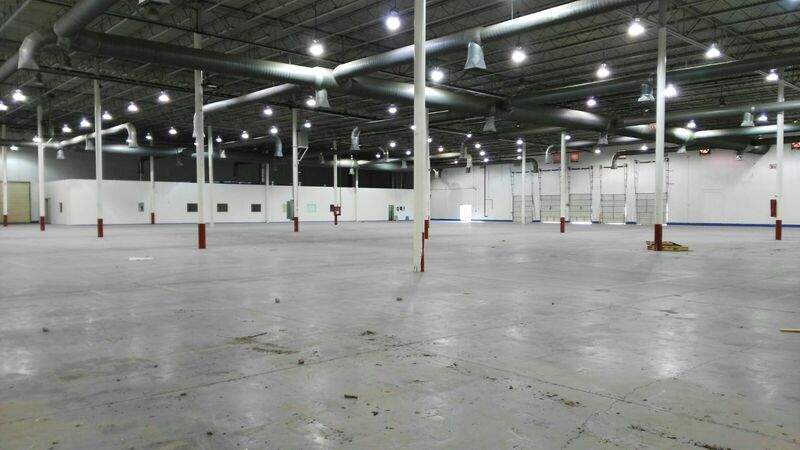 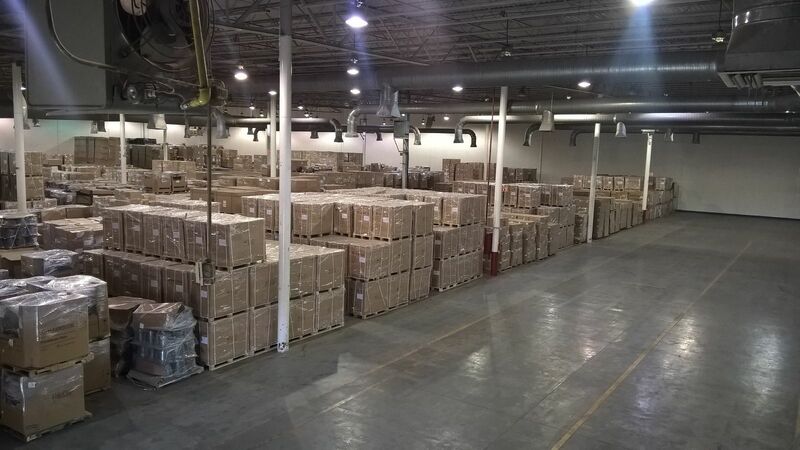 REIS’s locations have IMMEX which allows us to clear duties right at our docks, which is ideal for VMI, consignment stock and pay-on-pull. 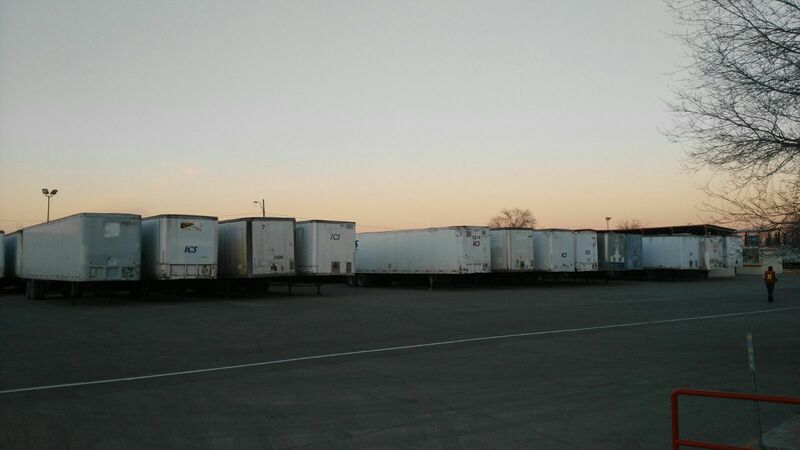 No taxes are paid until goods are cleared, sold or pulled. 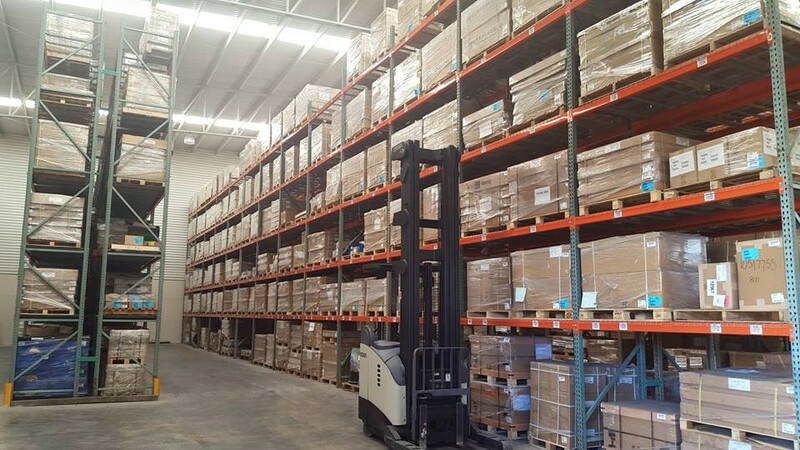 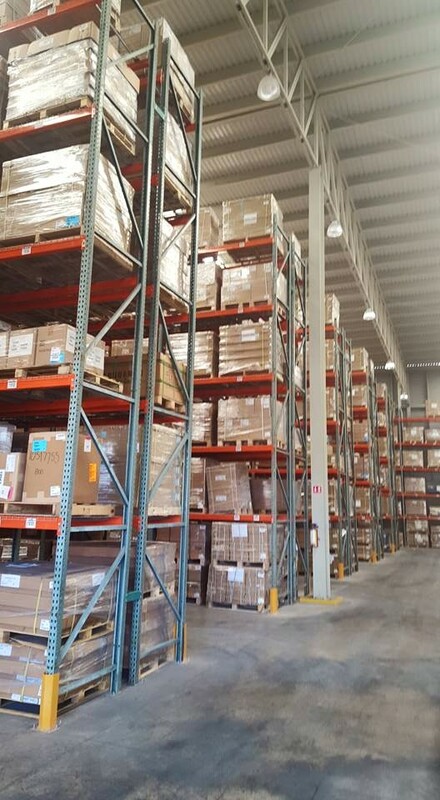 We offer dedicated service throughout the logistic process: from following up on shipments to importation, and delivery. 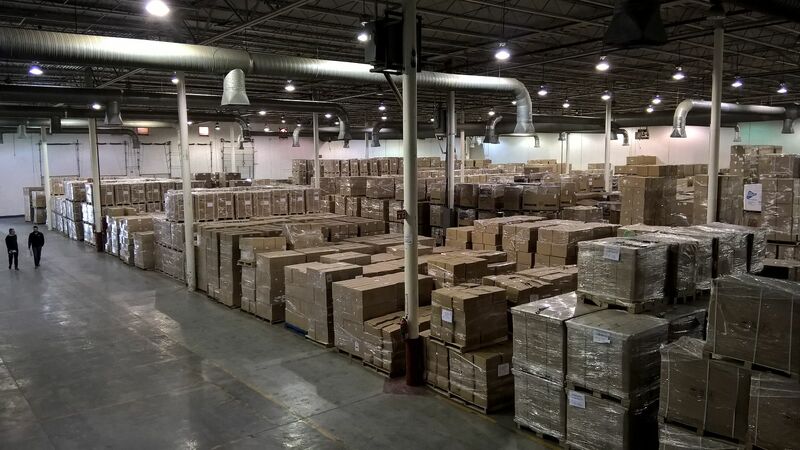 We have over 90K m and there’s always more space available. 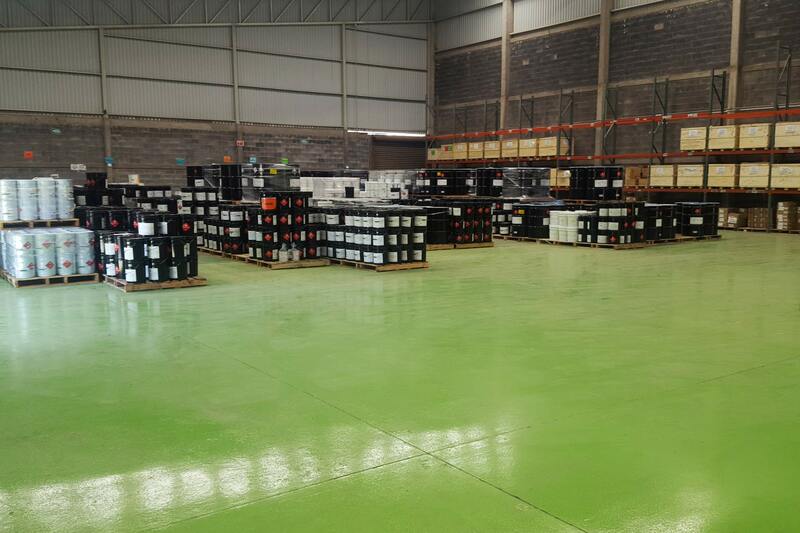 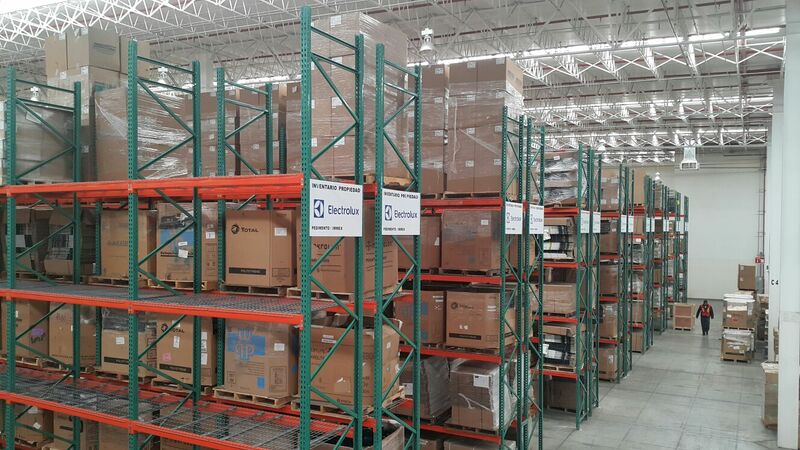 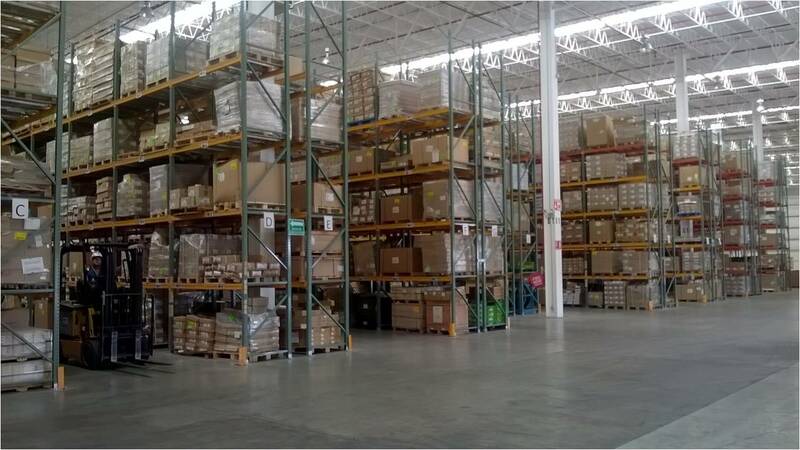 All of your inventories displayed at real time in our web portal. 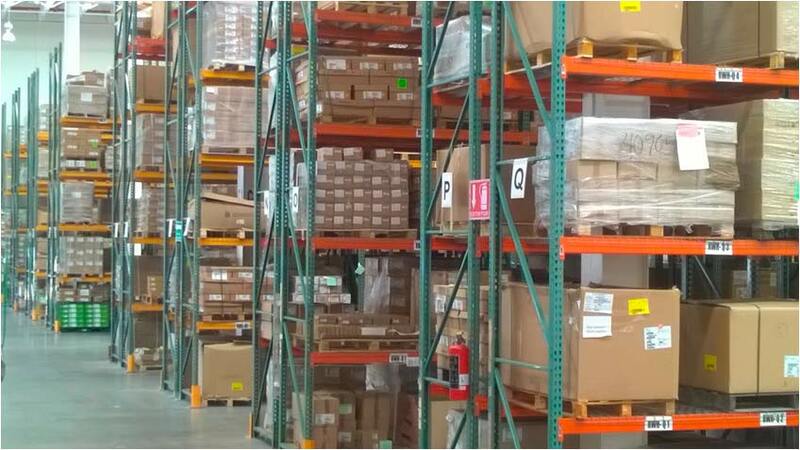 Barcode Tag with a 100% traceability and FIFO control. 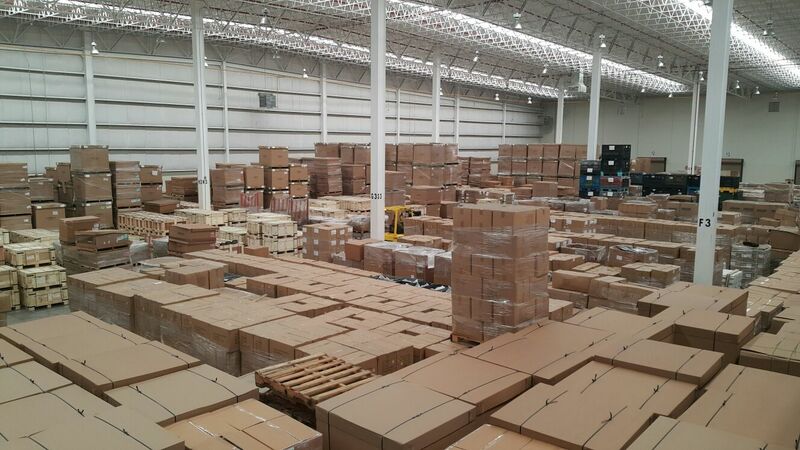 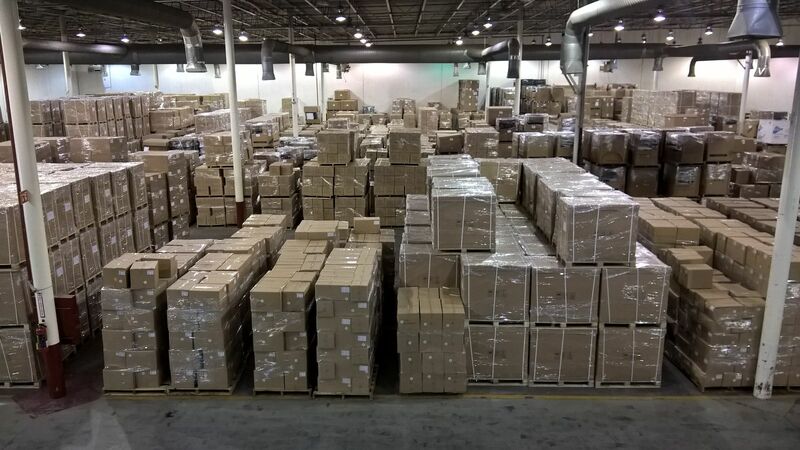 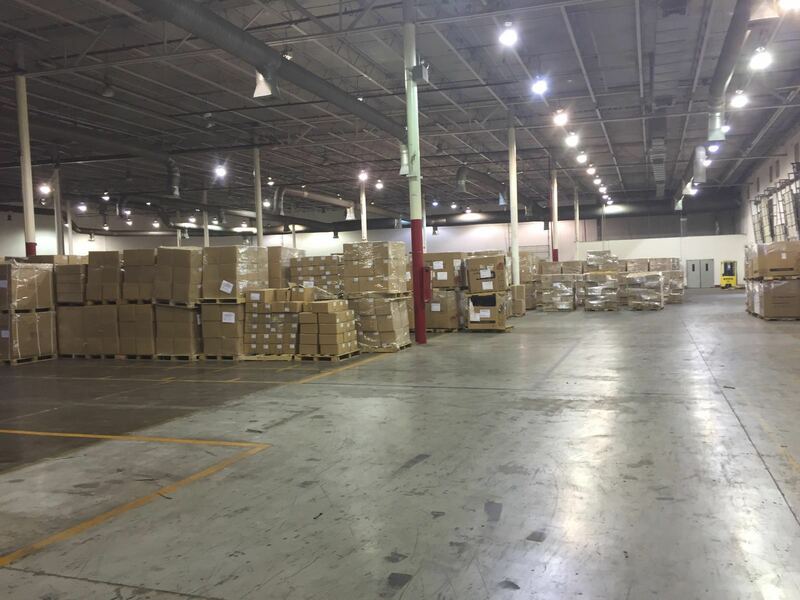 We bring products from all over the world managing more than 100,000 references to different renonwed costumers.